Trapp Lodge For Vermont Energy Investment Corp. SELECT CLIENTS: Efficiency Vermont: Nonprofit Vermont Energy Investment Corporation: Efficiency Vermont: Home Energy and Contractors: Trapp Lodge For Vermont Energy Investment Corp. 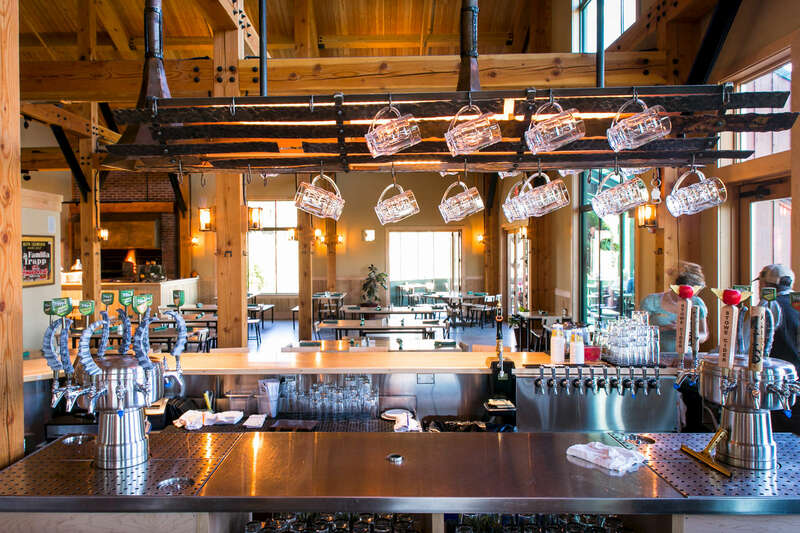 Client photography for Vermont Energy Investment company at Von Trapp Brewing in Stowe Vermont.